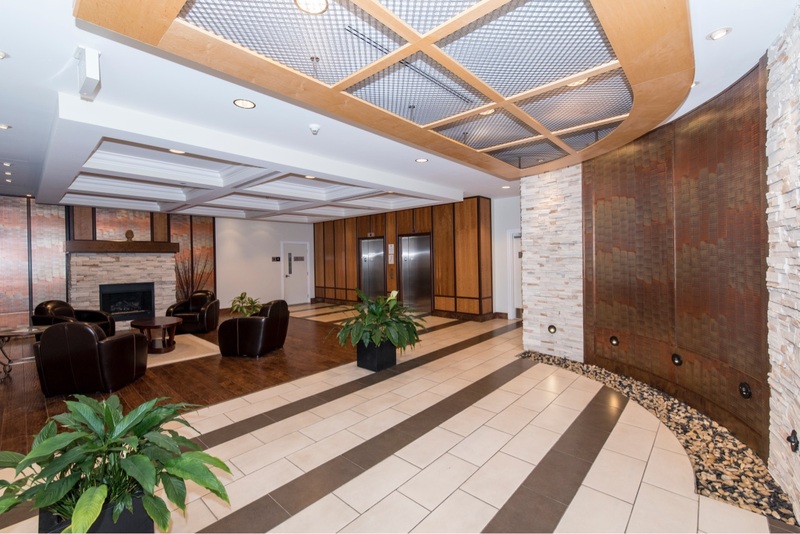 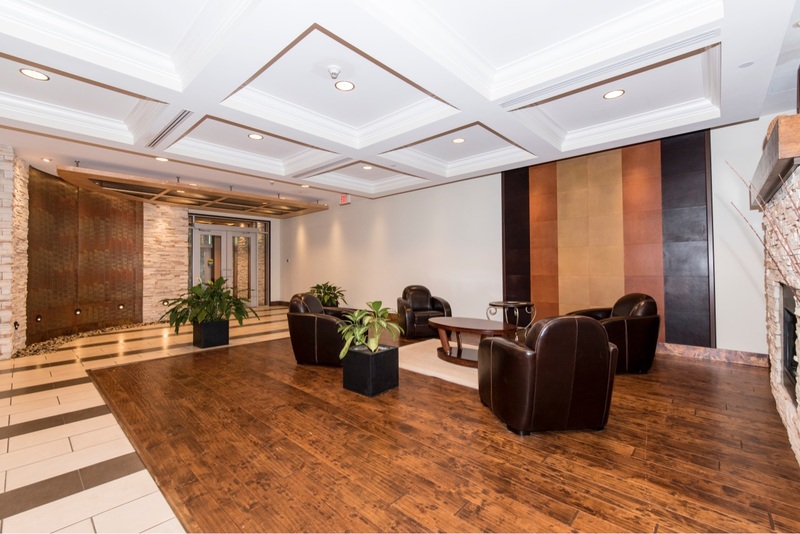 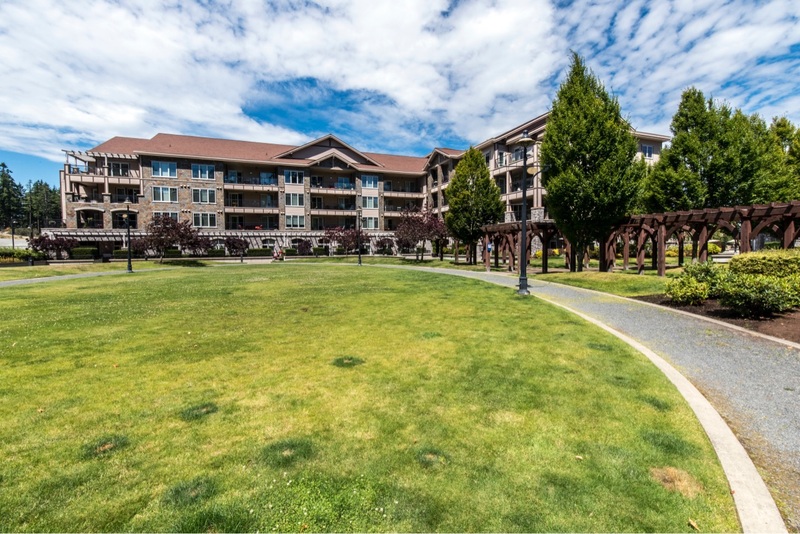 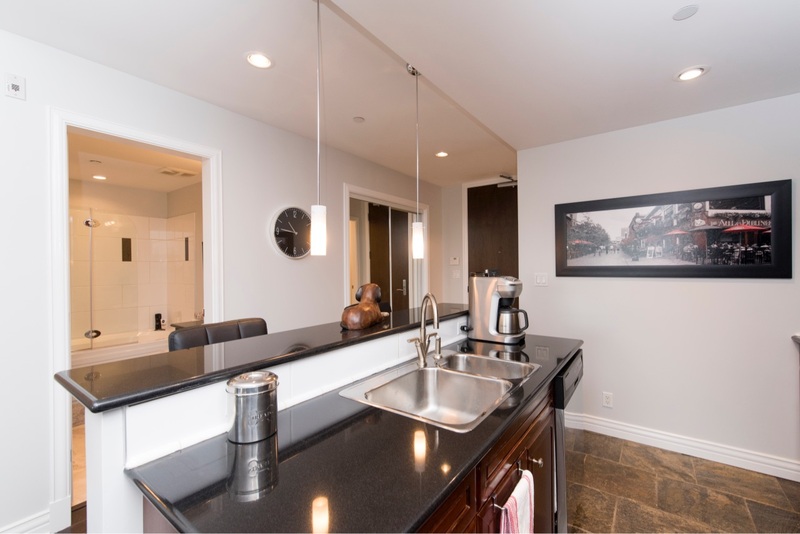 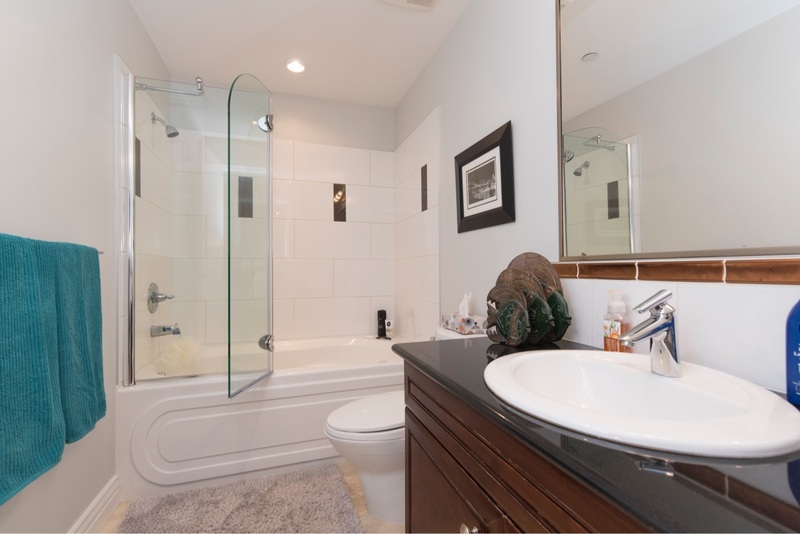 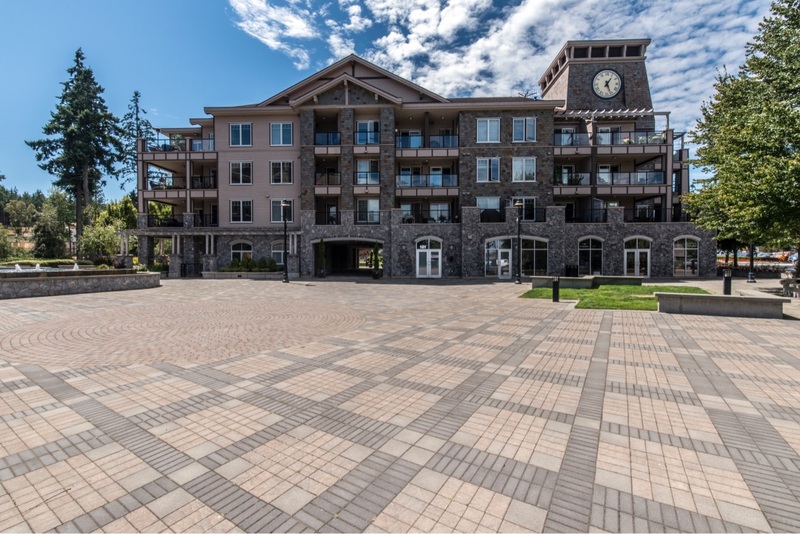 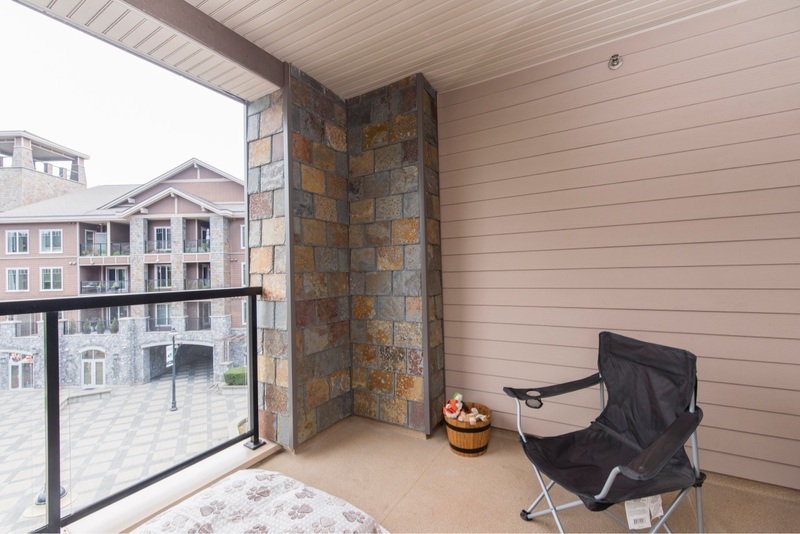 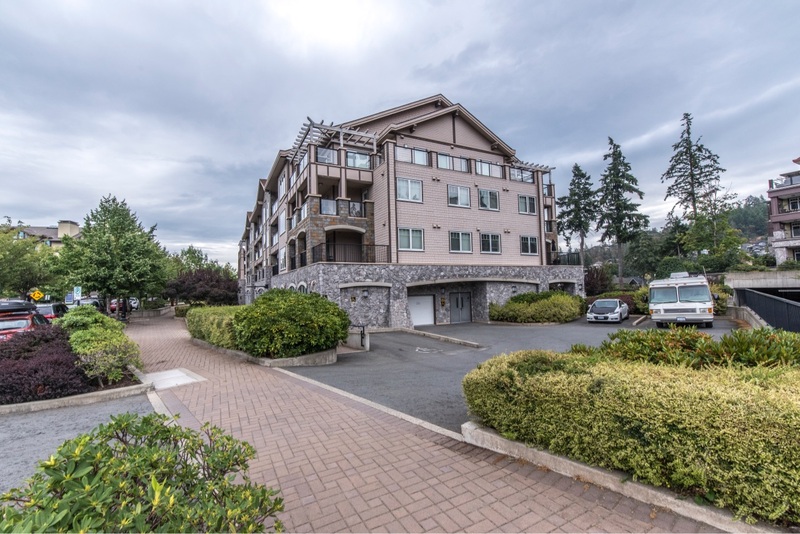 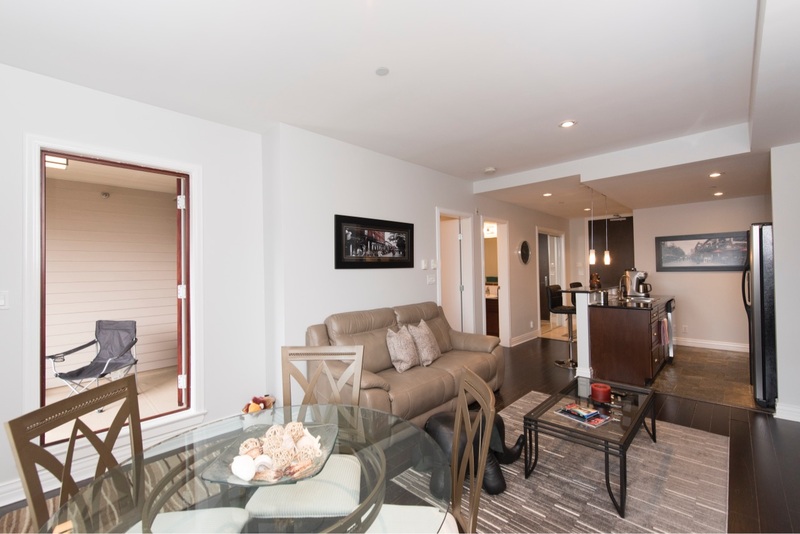 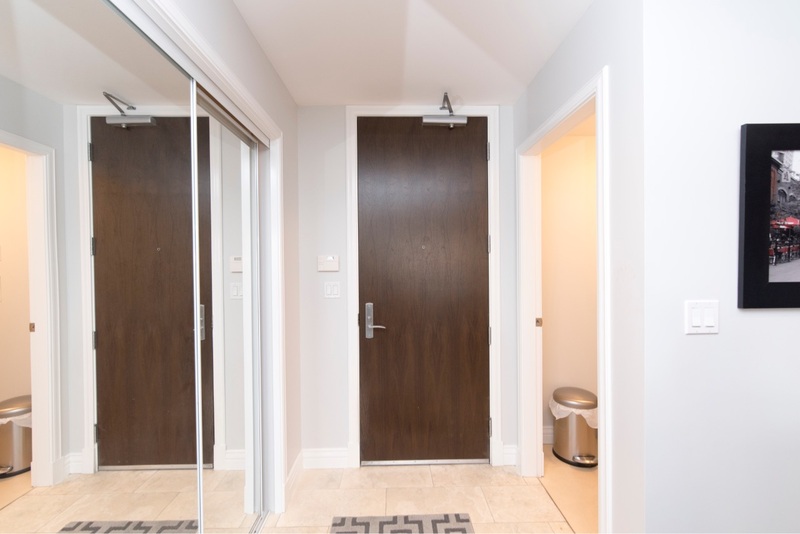 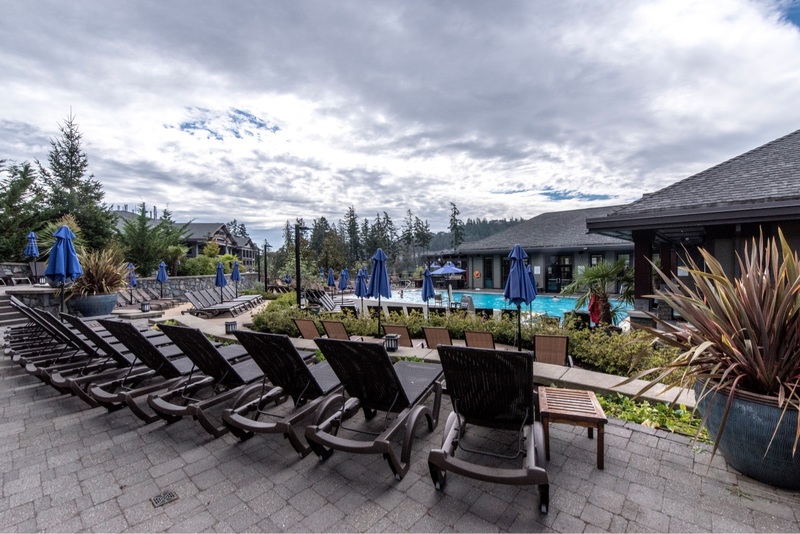 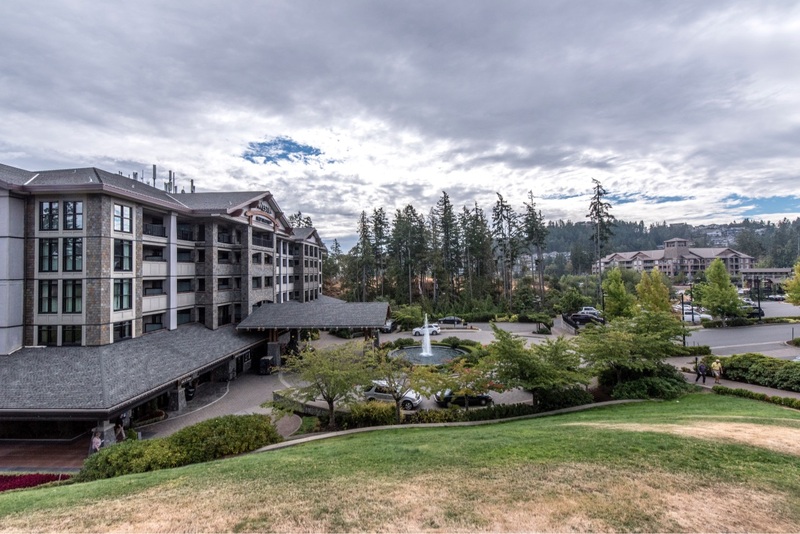 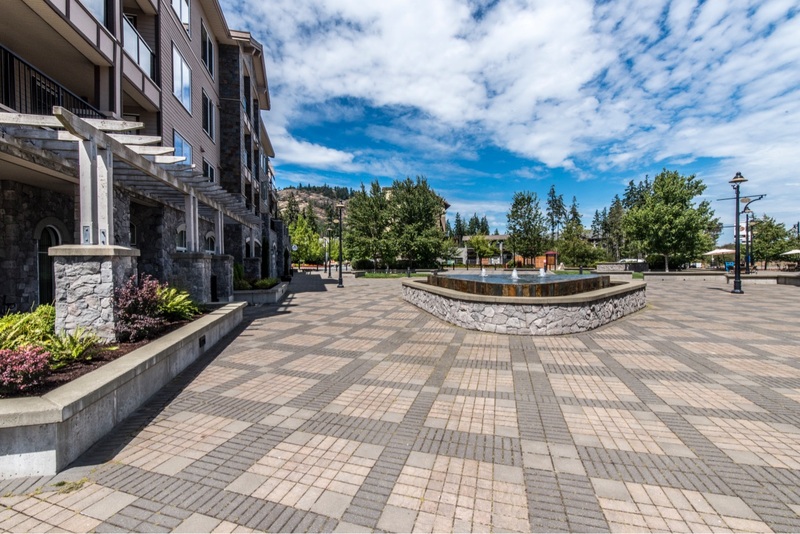 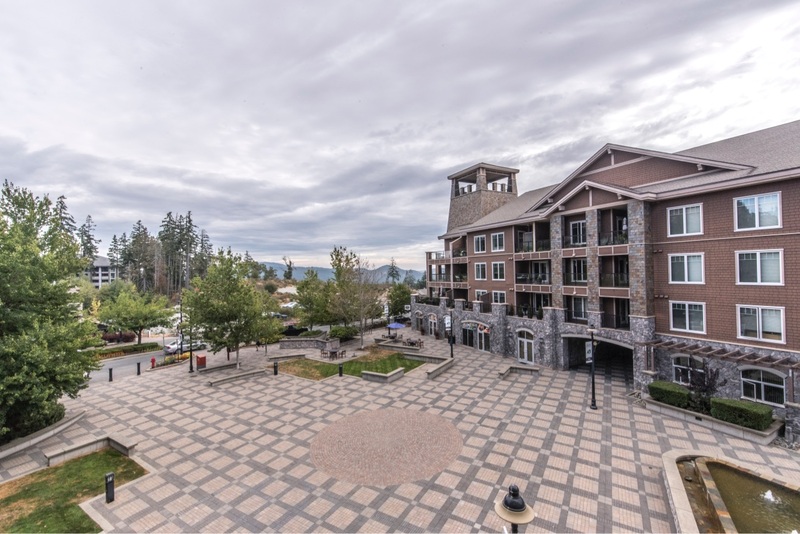 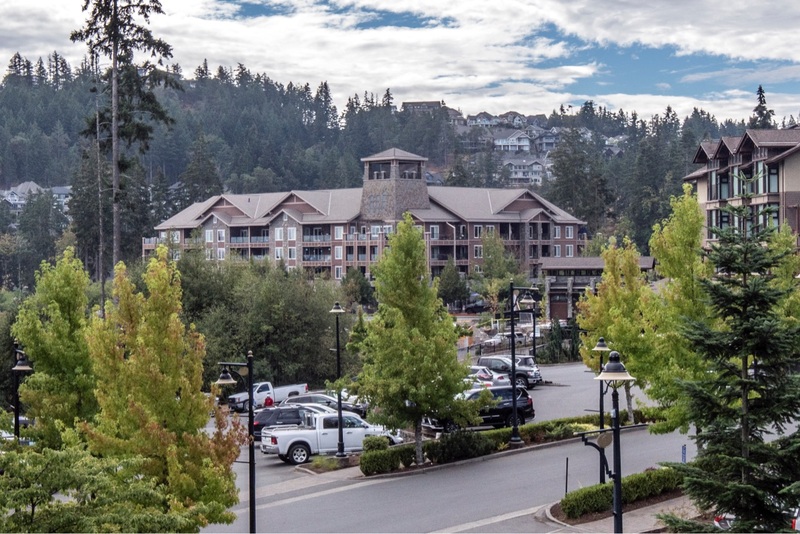 Enjoy luxury living on Bear Mountain with all the amenities it has to offer including the world-class Westin Golf Course and Spa, hiking trails, a lovely cafe, trendy restaurants and recreation centre - all walking distance from your front door! 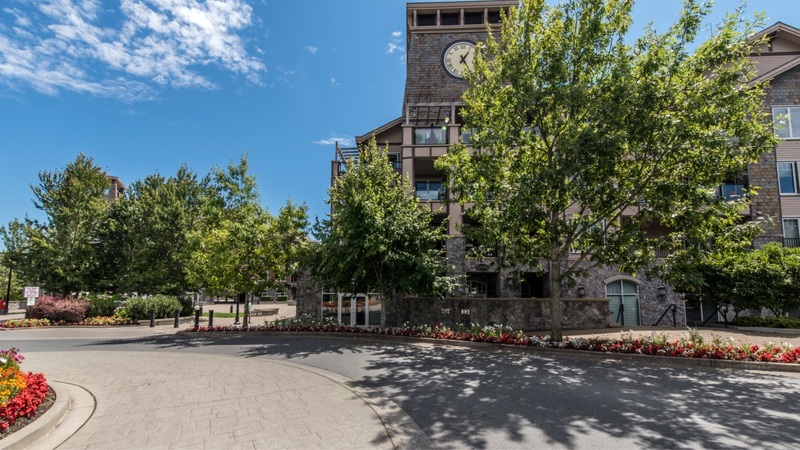 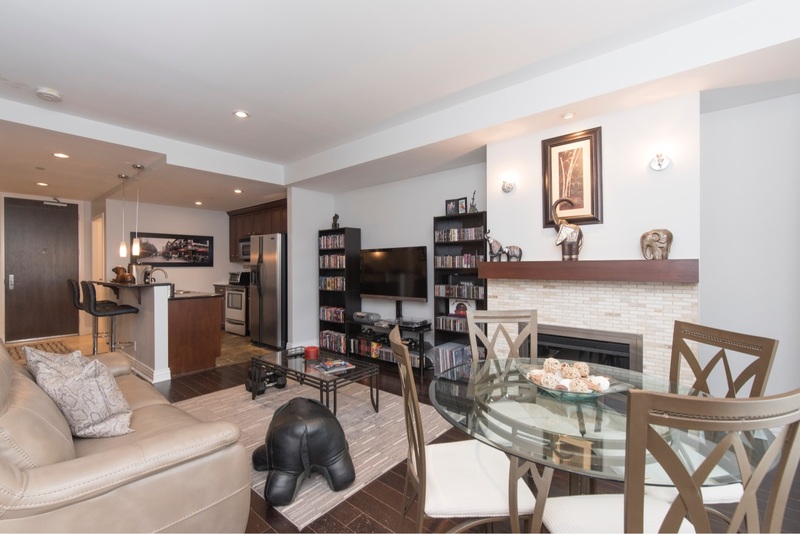 This beautiful Bear Mountain residence offers 1 bedroom 1 bathroom with a bright open floor plan. 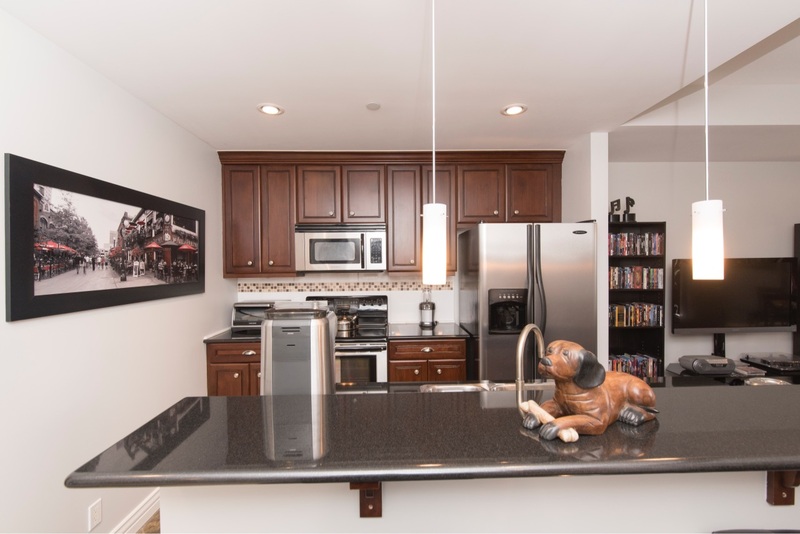 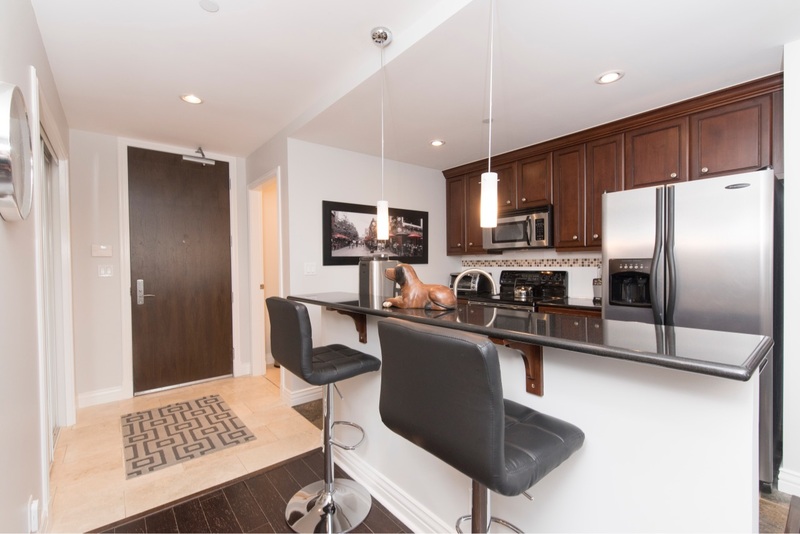 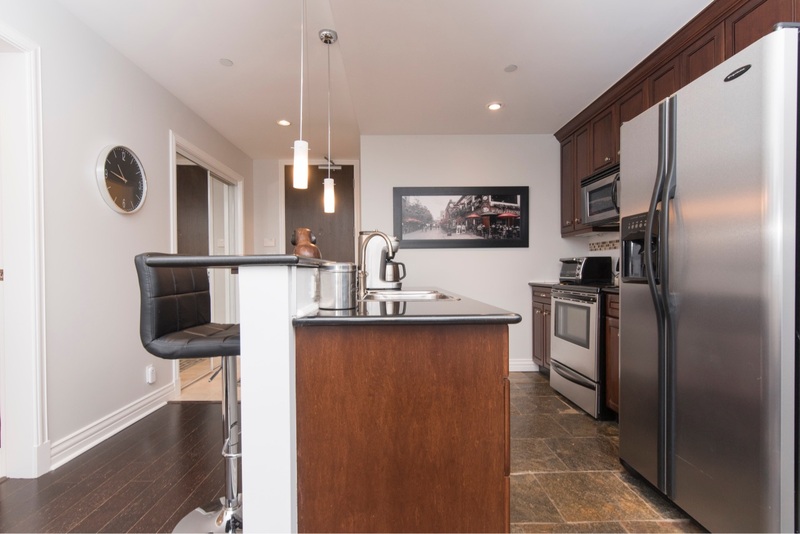 Beautiful open concept kitchen with granite counter tops and stainless steel appliances. 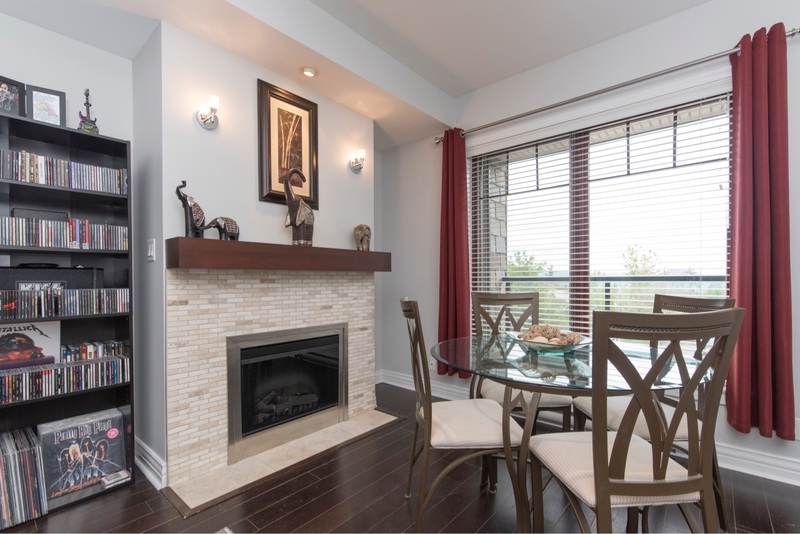 A cozy fireplace makes the living warm and inviting. 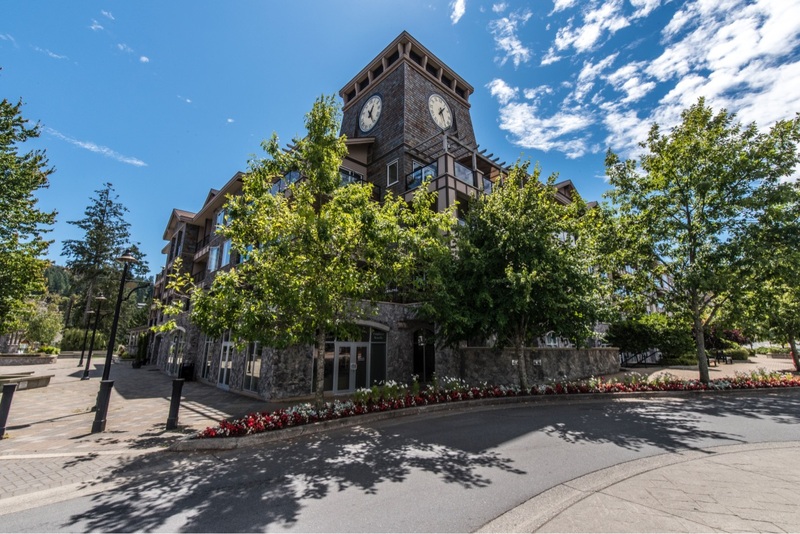 Outdoor enthusiasts will enjoy two Jack Nicklaus designed golf courses, clay tennis and endless hiking and mountain biking trails. 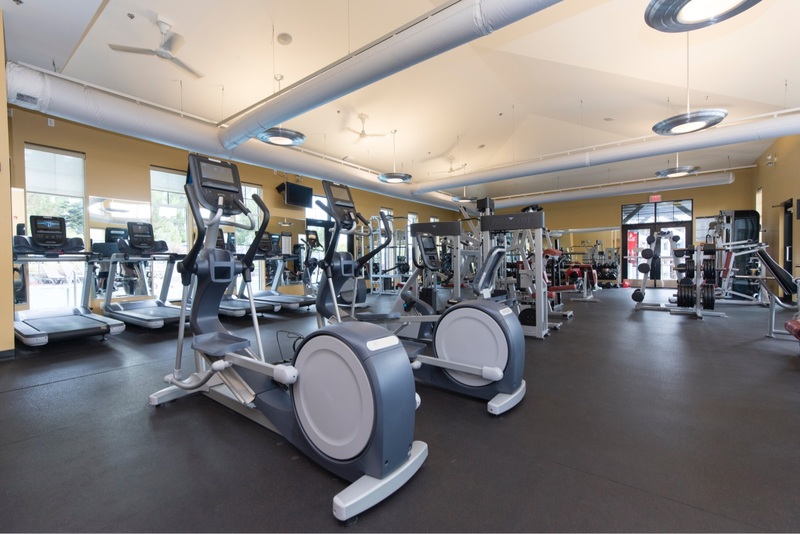 Other features include athletic club, spa, local eatery, coffee shop, liquor store and grocery store. 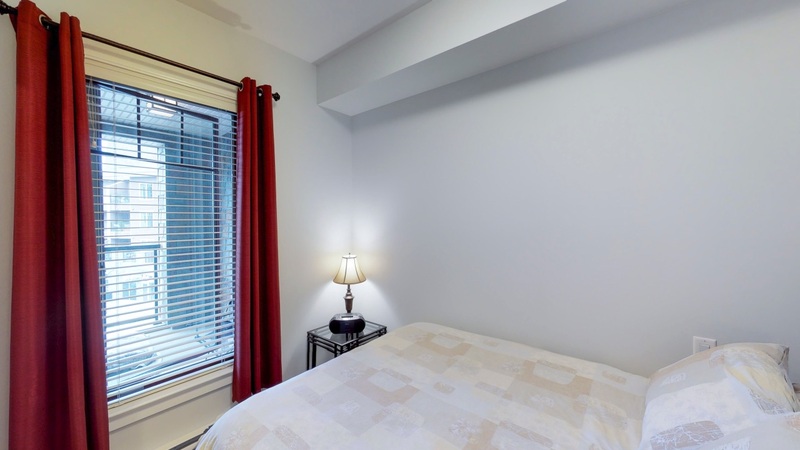 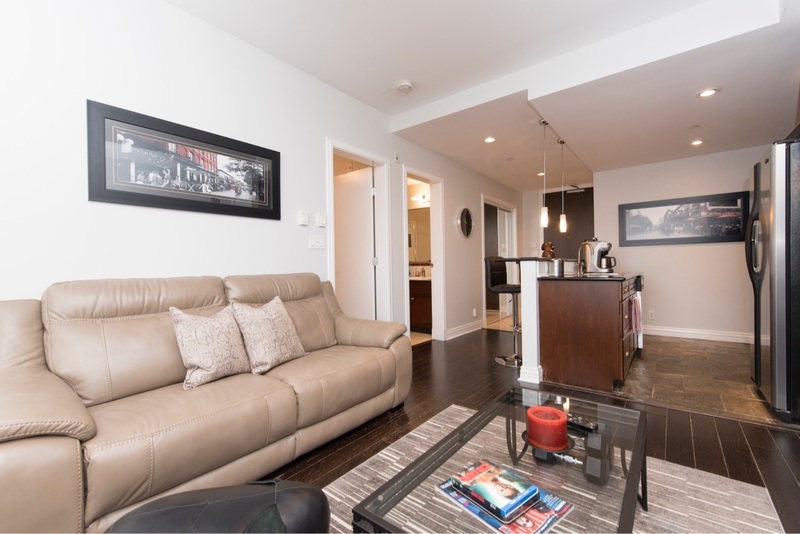 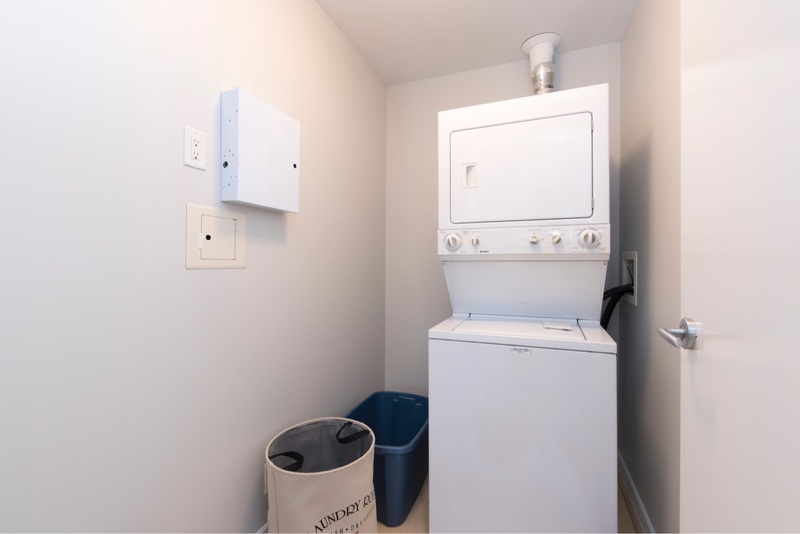 In-suite laundry, separate storage locker, covered patio and secured underground parking. 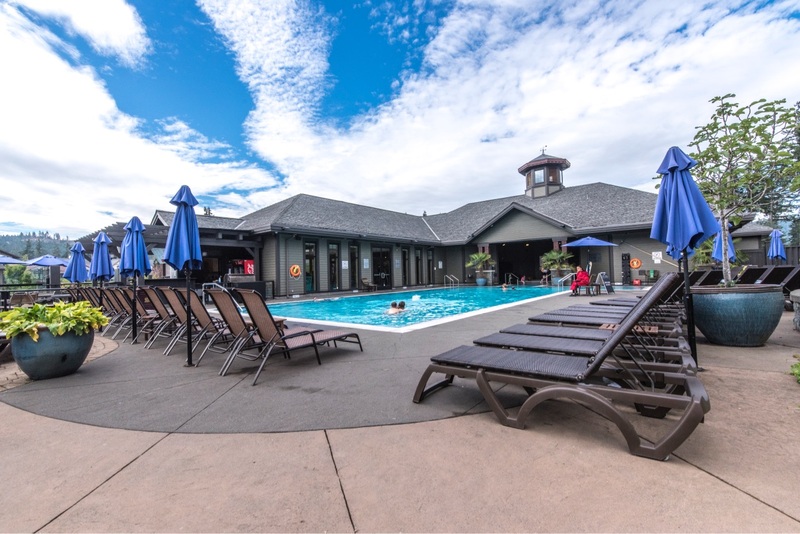 Membership required to access golf course, recreation centre/spa amenities. 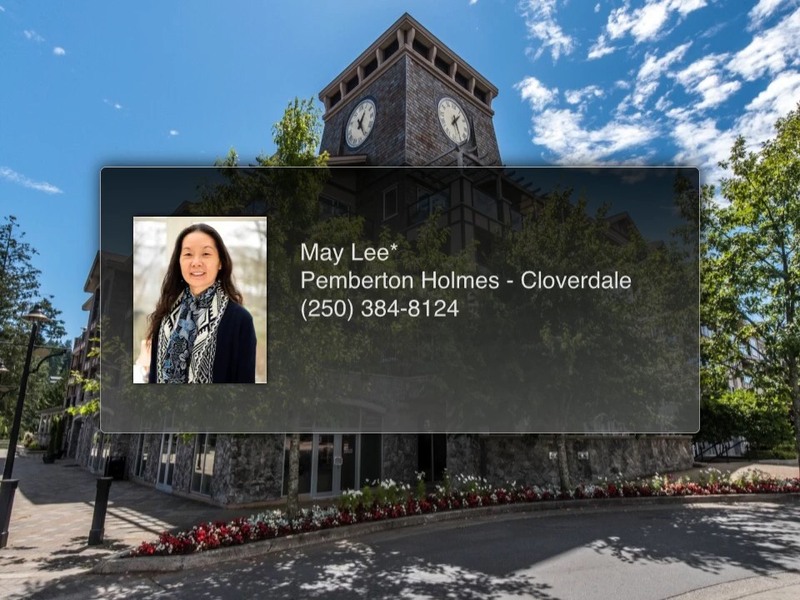 May Lee is a strong believer in community. 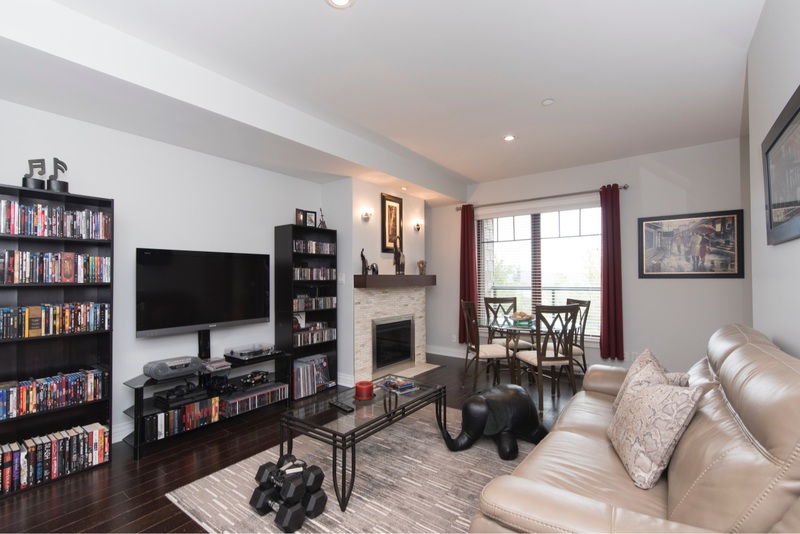 Inclusive, collaborative and a team builder, her warm and engaging personality brings together the strength of many to find the right home, at the right terms for her clients. 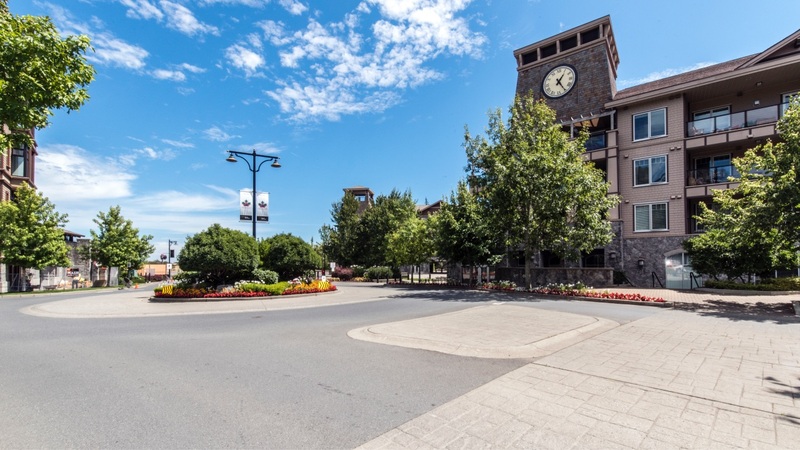 May's real estate career has always been guided by her core values: authenticity, integrity and positive action. 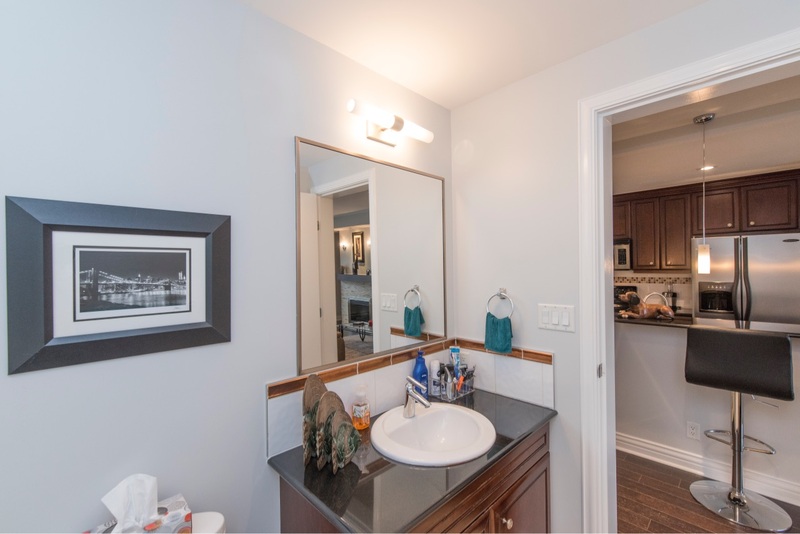 Consistently a top seller each year she has been in real estate, when asked she says "there is no mystery to the key to my success: early and substantial action and of course, hard work". 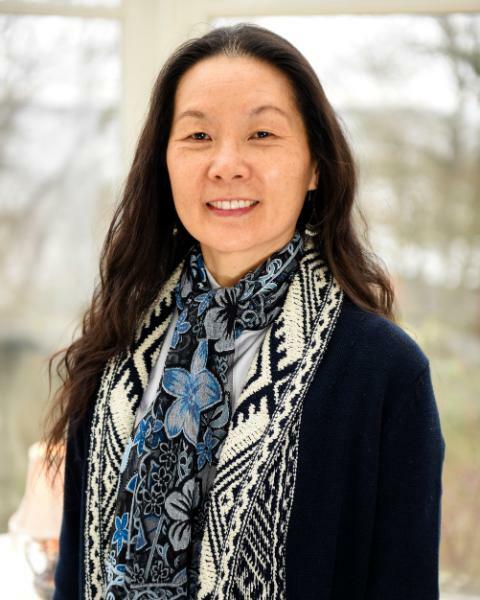 Though many may measure their success in monetary terms, May measures her success by the positive difference she can make in the lives of those she helps. 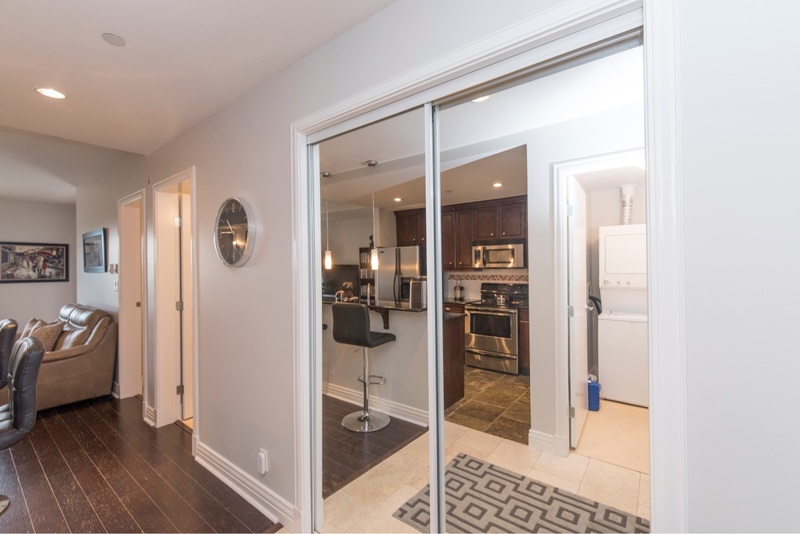 Positive Change, One Home at a Time!